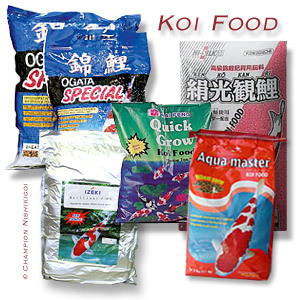 Help Your Koi Develop More Rapid And Deeper Coloration! 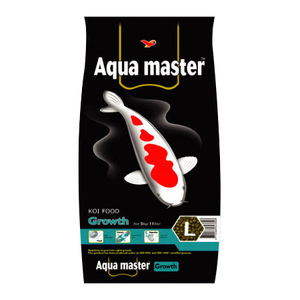 A floating, aggressive color-enhancing diet for higher quality koi. Please note: The Hikari-Germ™ is transitory in nature. Once feeding is stopped or the concentration of Saki-Hikari® used reduced, the benefit will be lost within a short period of time. 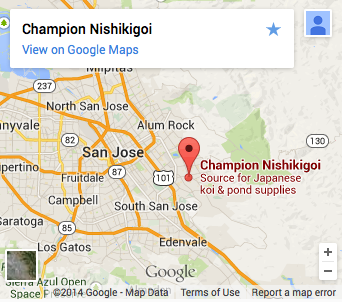 For best results use Saki-Hikari® Deep Red when your water temperature is consistently above 20°C (68°F). 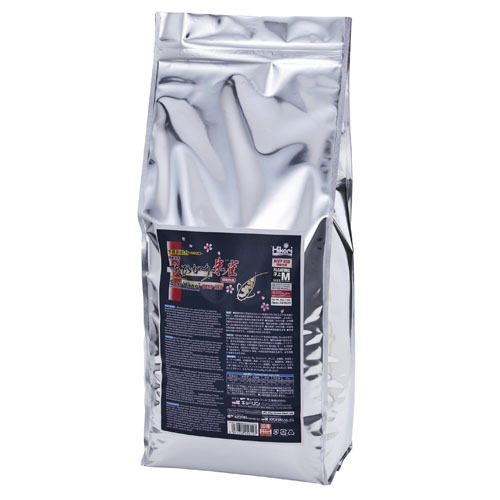 As this diet offers an extreme color enhancing effect and is meant to be used as a supplemental feed. As a reference, based on feeding trials at the ®Hikari Aquatic Labs, a mix of this diet and Saki-Hikari® Balance in a ratio of one part Deep Red to two parts Balance would provide a similar color enhancing effect as Saki-Hikari® Color Enhancing. Therefore, higher levels of Saki-Hikari® Deep Red will provide more aggressive color enhancement. 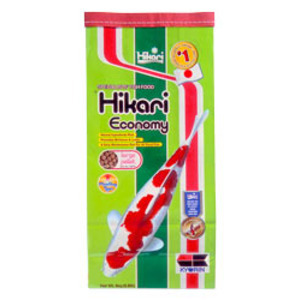 Please note: Exclusive feeding of Saki-Hikari® Deep Red may cause discoloration on the Shiroji (white areas of the koi). Fish meal, spirulina, wheat flour, dried bakery product, soybean meal, brewers dried yeast, wheat germ meal, fish oil, flaked corn, dried seaweed meal, rice bran, garlic, DL-methionine, probiotic (dried B. subtilis fermentation product), astaxanthin, choline chloride, vitamin E supplement, L-ascorbyl-2-polyphosphate (stabilized vitamin C), inositol, calcium pantothenate, riboflavin, vitamin A oil, thiamine mononitrate, pyridoxine hydrochloride, niacin, menadione sodium bisulfate complex (source of vitamin K), folic acid, vitamin D3 supplement, biotin, disodium phosphate, ferrous sulfate, magnesium sulfate, zinc sulfate, manganese sulfate, cobalt sulfate, calcium iodate.